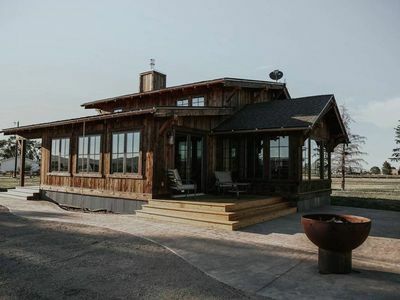 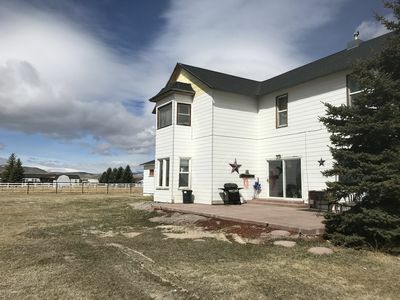 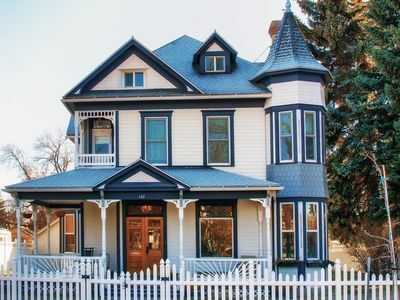 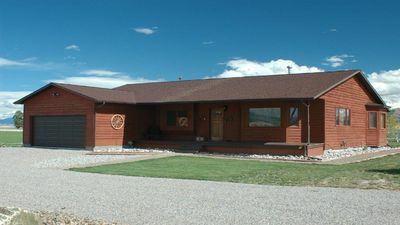 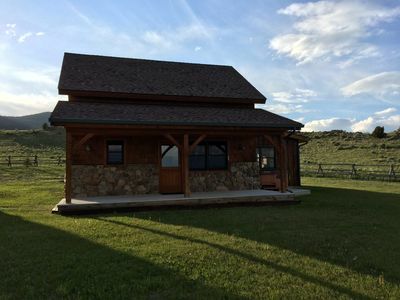 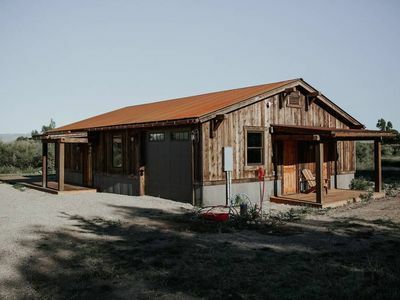 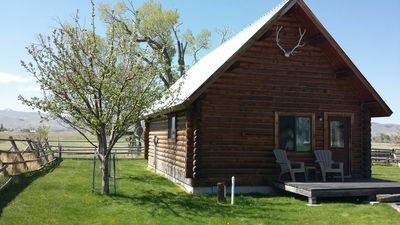 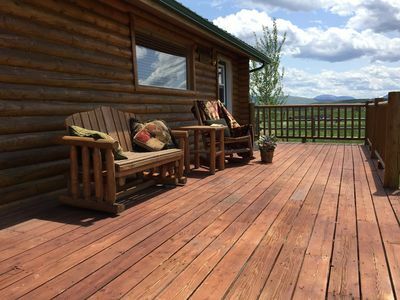 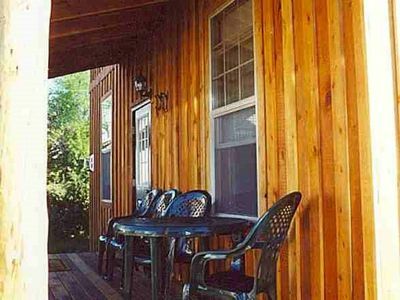 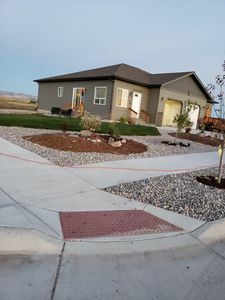 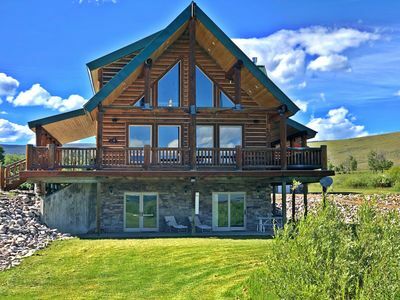 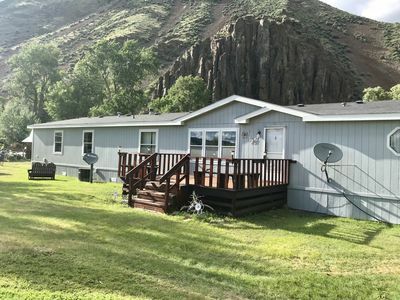 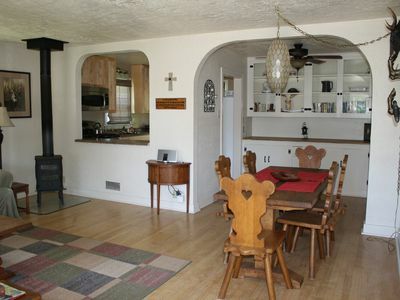 This charming home is located in the peaceful little town of Dillon Montana, and surrounded by an outdoor wonderland. 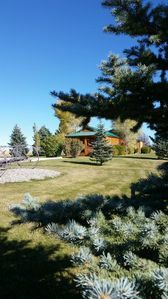 Situated right between the college and downtown, a two block walk from the house brings you to the grocery store and a city park. 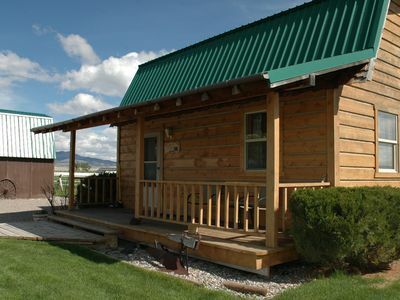 In another two blocks you get to the Patagonia outlet, a quaint coffee shop, and the liquor store. 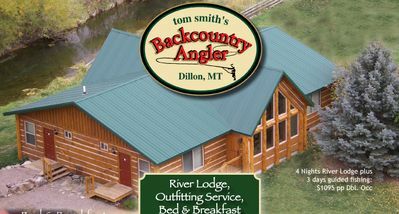 After a long day of fishing or skiing, all the conveniences of the metropolis are readily available in the event someone went cheap on the number of beers or neglected to buy mustard for those bratwursts cooking on the grill. 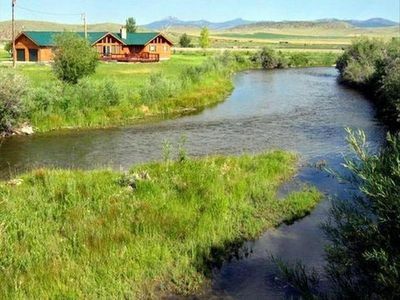 In 15 minutes you're on the Beaverhead or Big Hole rivers, and an hour drive in any direction gets you to the most diverse fly fishing opportunities in the lower 48. 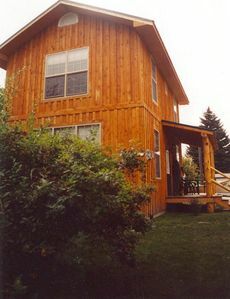 Maverick Mountain, a wonderful family-oriented ski hill, is 40 minutes away. 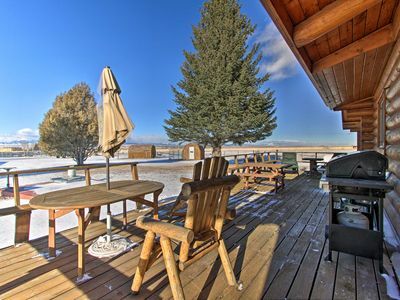 Go another hour or so and you’re at Lost Trail ski area. 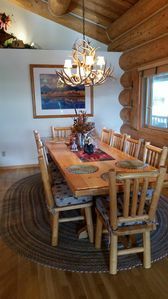 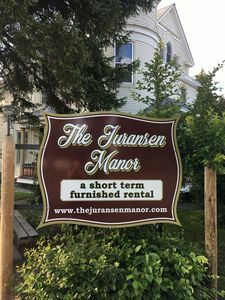 While the local hunting is second to none, the area also has great hiking, road and mountain biking, horse-back riding, water skiing, kite-boarding, and kayaking, among outdoor activities for the whole family.